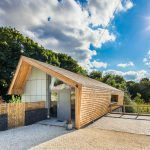 With over 20 years’ experience of low energy buildings, Green Building Store offers the support and advice you need to make your energy efficient home a reality. 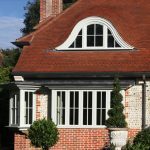 We offer everything from inward & outward opening/sliding sash windows, to entrance doors, French doors, lift & slide and bi-fold doors. Whole window U values range from 1.1 to 0.68 W/m2K, to suit all budgets and needs. 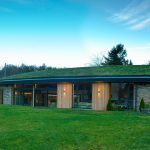 We are nationally recognised for our expertise in designing, supplying and commissioning MVHR systems for Passivhaus and low energy projects. Systems are designed to physically fit in the building and modelled in 3D software to check noise, pressure, balance and airflow performance. 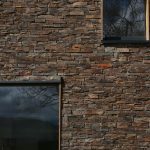 We combine technical expertise and support with outstanding personal service and aftercare, and offer FREE talks and resources to provide full consultancy service and product support. Why are you a gold member? 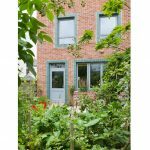 Selfbuilders are often low energy building pioneers, embracing methodologies like the Passivhaus standard as they create energy efficient, warm homes.